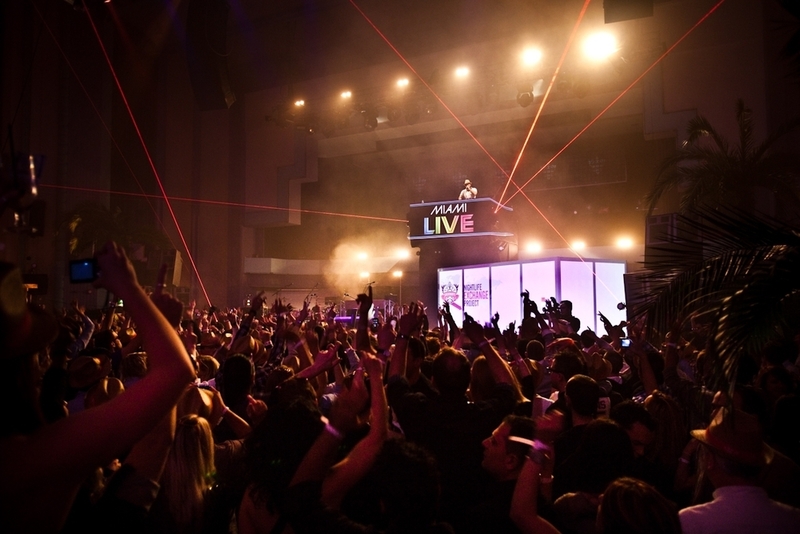 Overview of Smirnoff Nightlife Exchange Project, an award-winning, groundbreaking social media and experiential campaign from JWT NY. Includes information about Smirnoff's collaboration with Madonna in year two of the Nightlife Exchange. A social media and vodka-fueled mission to unite the world on one night. Back when we had the biz, Smirnoff was the world's number one vodka. But in becoming the standard, the brand had lost its creative edge. In 2010, we went on a mission to change that by embarking on a experiment with Smirnoff's millions of Facebook followers around the world. We asked our followers to tell us what represented the best of their local nightlife. In exchange, we promised to give them the best nightlife from another part of the globe. It was a simple idea, but staggeringly difficult to pull off. 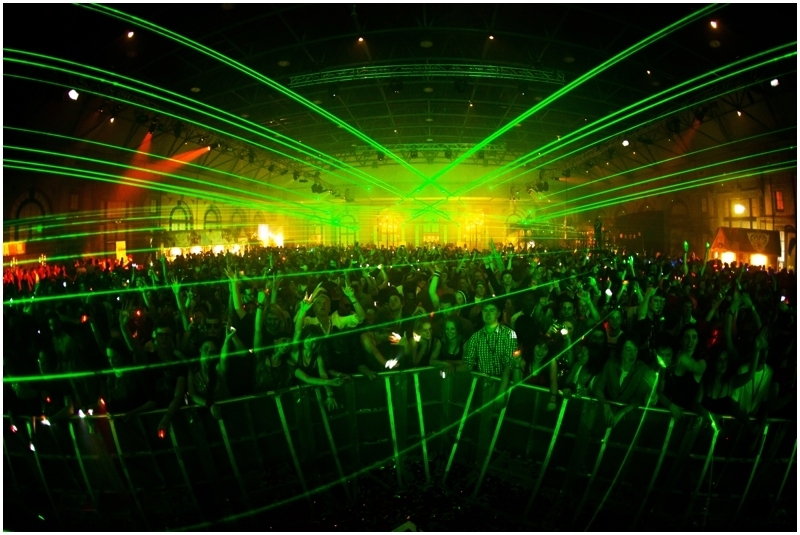 In its first year, the Smirnoff Nightlife Exchange swapped nightlife in fourteen countries around the world. In its second year, we expanded it to fifty countries. For Smirnoff, the results have been incredible. In addition to the billions of free media impressions, thousands of tweets, and literally millions of new fans, their sales are up nearly 10% globally since the program launched. After the success of the Nightlife Exchange in 2010, Madonna's management approached Smirnoff about being part of year two. JWT worked with her team to create a experience that would be meaningful to Smirnoff, Madonna, and their shared fans around the world. On YouTube, we put out a call for dancers to compete for a spot on Madonna's 2012 World Tour. Thousands responded. 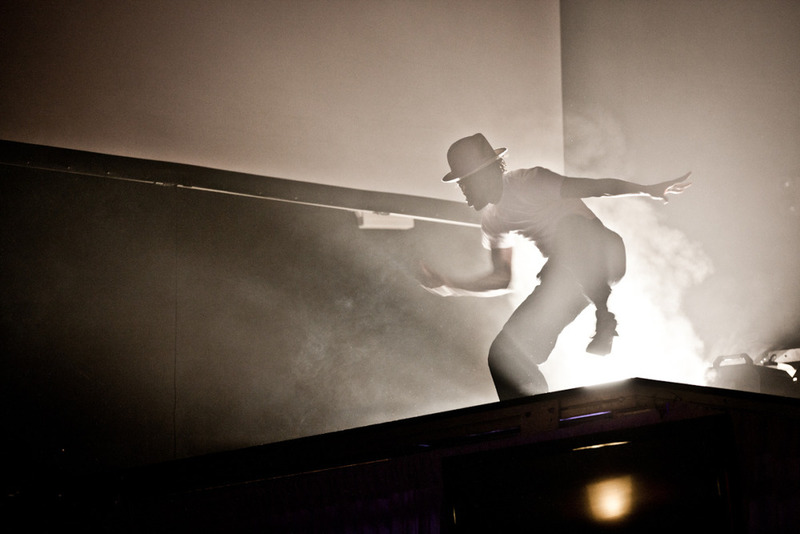 Eleven flew to New York where they danced in front of a sell-out crowd (and her Madgesty) at Roseland Ballroom. The entire experience has been captured in a four-part documentary shot by DECON and Jonas Ackerlund.